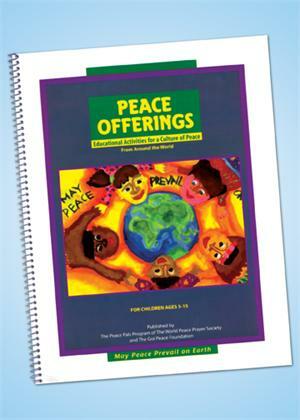 Provides educators with practical ways to incorporate peace into the everyday lives of children, ages 5-15. Activities such as Animal Awareness, Harmony Among Religions and Friendship Sculptures. Published by the Peace Pals Program. © 2019 Shop Peace to Spread Peace, All Rights Reserved.